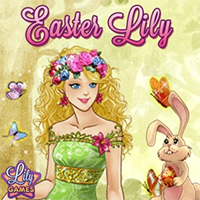 Play Easter Lily a brand new girl game hand picked for GamesButler. This game works on all devices! Another epic girl game that you must play. 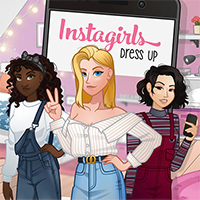 More dress-up games can be found at our all time best games page.